I m slowly drifting towards embedded system and design. 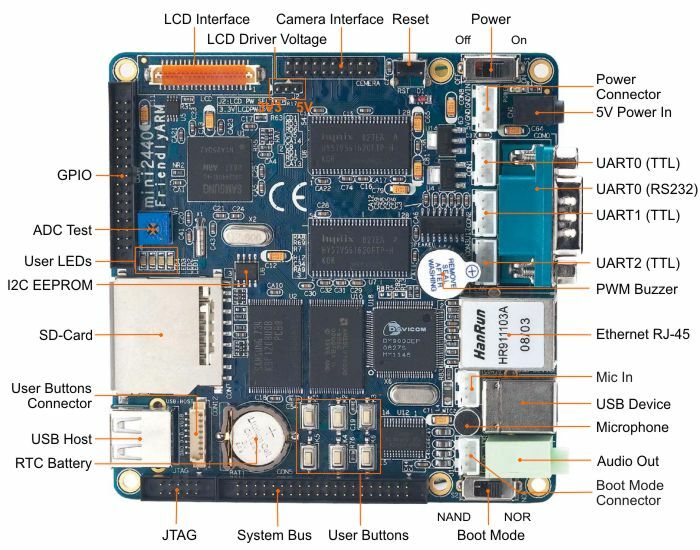 And to start the journey, i have ordered my first development board. I been reading and watching a lot of info on Embedded system. My idea is to make a base system on top of which run LUA (Python) on webserver (WSCGI) and make a self contained system for cloud interactions. This entry was posted in Embedded System and tagged embedded system by maanas. Bookmark the permalink.